I love using Memory Planners to DOCUMENT the everyday. Planners are unique tools to plan for the FUTURE, document the NOW, and look back on the MEMORIES! In this class, each participant will receive a Heidi Swapp Memory Planner. We will be adding special touches that will help you make documenting daily pretty and productive! 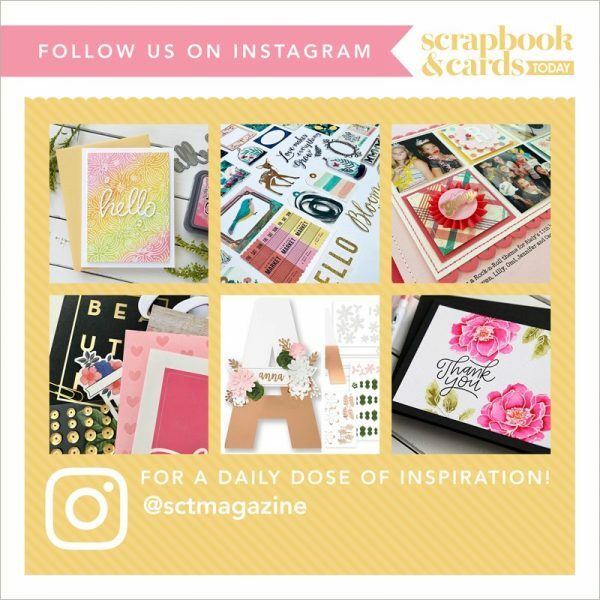 I will be sharing my favorite “planning” tips…we will be adding stamping, motivational inserts, as well as planning for special events that creep up on everyone! This 3-hour class will be part creative process, part inspiration, and part setting up the planner for YOU and what makes sense for your life! We will be talking about setting goals and using your planner to stay on track and make things happen! Toss in some handwriting tips and you will be a planner girl in no time!